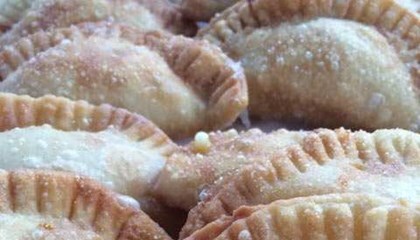 Lady Paella take all the stress out of catering for large groups and creates a 'fiesta' atmosphere, full of colour and Spanish/Moorish aromas. The Seafood and Chicken Mixta Paella is a favourite of many but droves are racing back for the Paella Valenciana, which includes fresh vegetables and full-flavoured spicy chorizo to heat you up on cold days. Lady Paella dishes are fast becoming the healthy option for your birthday, engagement, wedding, lady's luncheon, festival, Christmas do and conference. 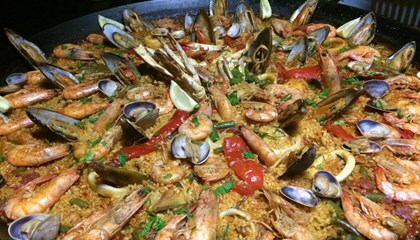 With five fabulous recipes on display at random, you can identify the Paella of your choice and book us for your special event. 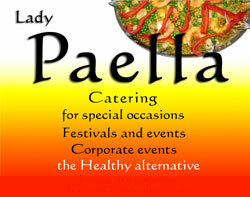 Lady Paella catering can also include Sangria, Chunky Chili and a Spanish Flamenco Show so ask us for a quote now. 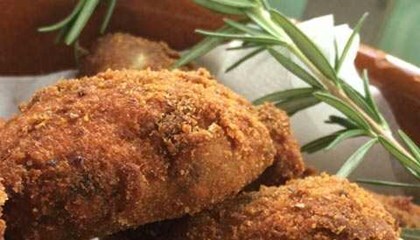 Take home packs also available at designated markets. follow us on facebook and twitter.